01542 831966 or 01542 834096. 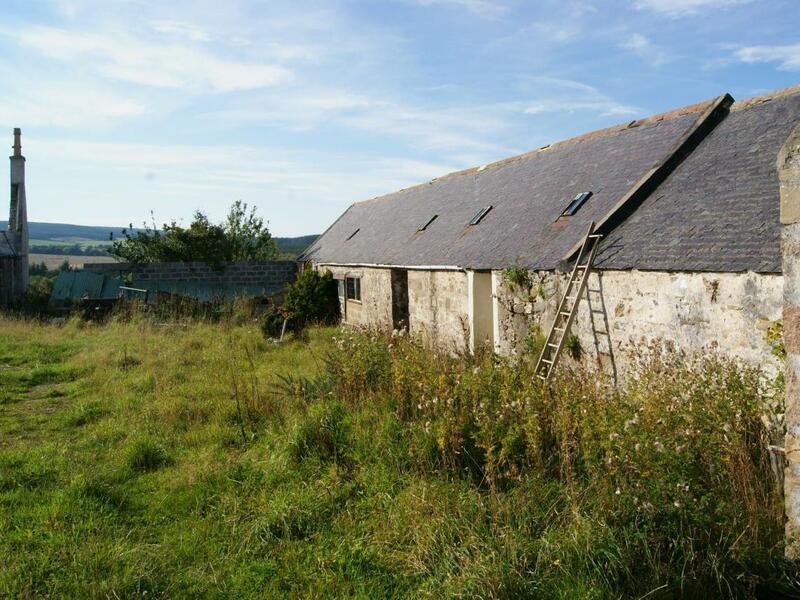 Site with 2 plots available for sale together or separately. Sites 1 & 2 have existing derelict steadings both with outline planning permission for demolition and construction of a new house. Services on site. 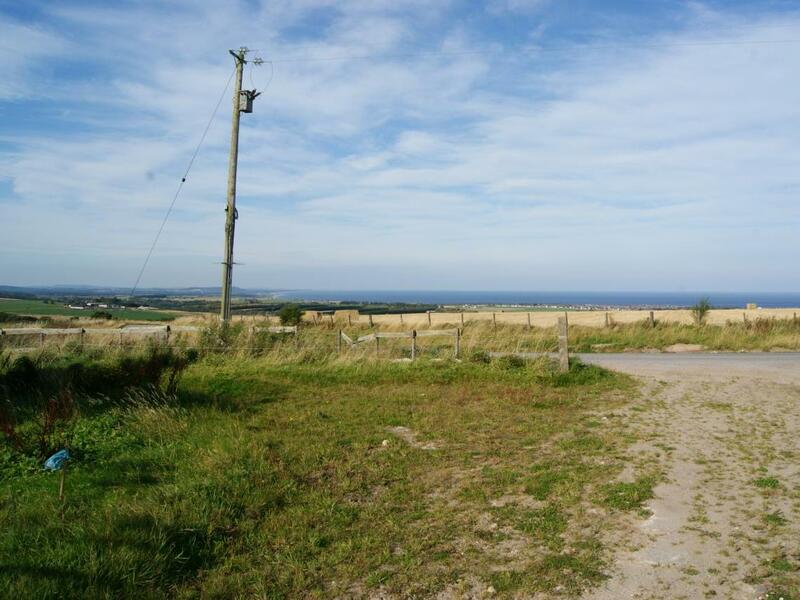 Price £190,000 (as whole); or Plot 1 (Price £95,000); Plot 2 (Price £95,000).Entry by arr. Viewing 01542 831966 or 01542 834096.. 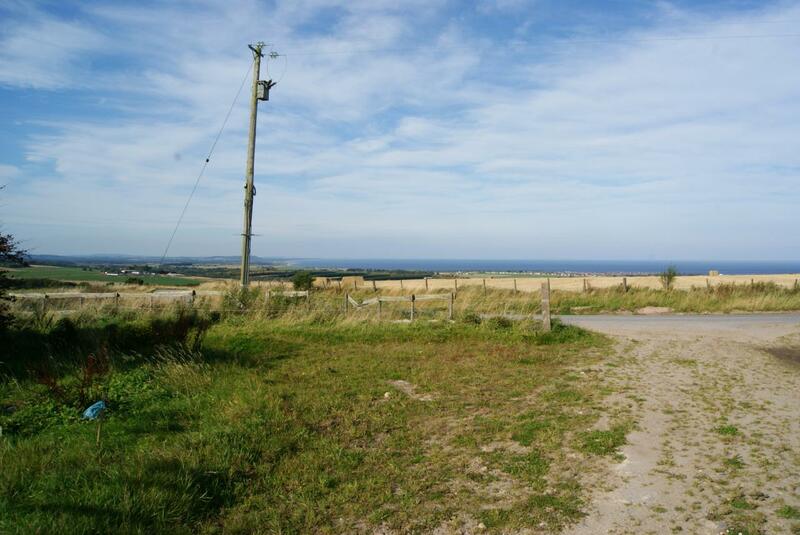 The sites are situated approximately 2 miles from Buckie and are served by a good class B tarred road. There is electricity and water supply to the sites and there are 2 septic tanks on the plots. 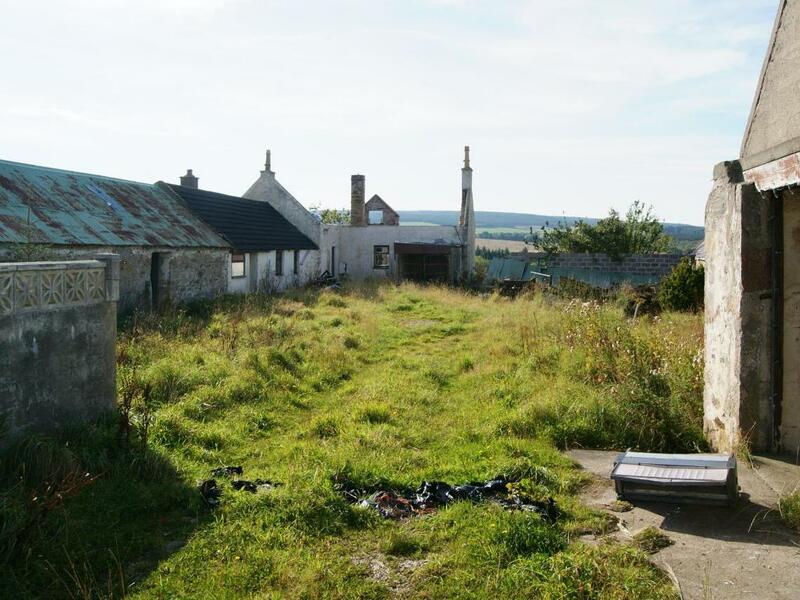 There are 2 existing derelict steadings on the sites both with outline planning permission to demolish the existing steading and erect a house. The land can be sold as a whole or in separate plots.